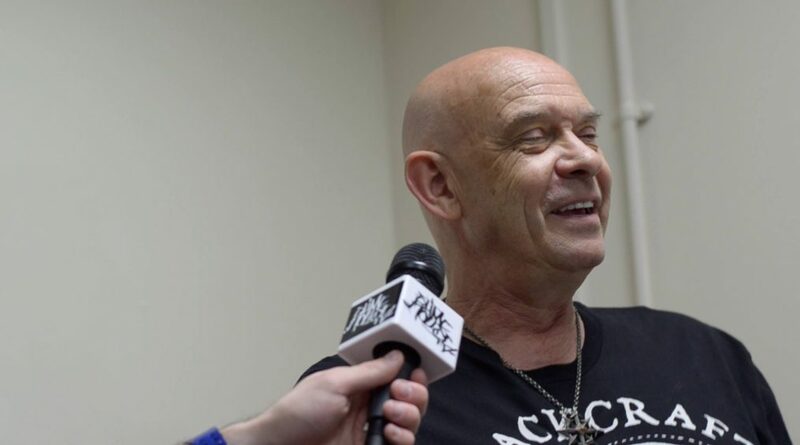 Blog Doug Bradley interview at HorrorConUK in 2016! Check out Slimehouse TV’s insightful interview with the one & only Doug “Pinhead” Bradley with Theo Cane Garvey at HorrorConUK in 2016 at Magna Science Adventure Centre. Enjoy!